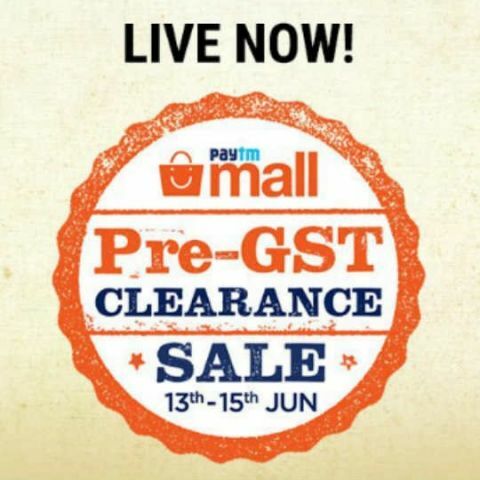 Paytm is holding a Pre-GST clearance sale on its Paytm Mall portal and today is the last day for the sale. 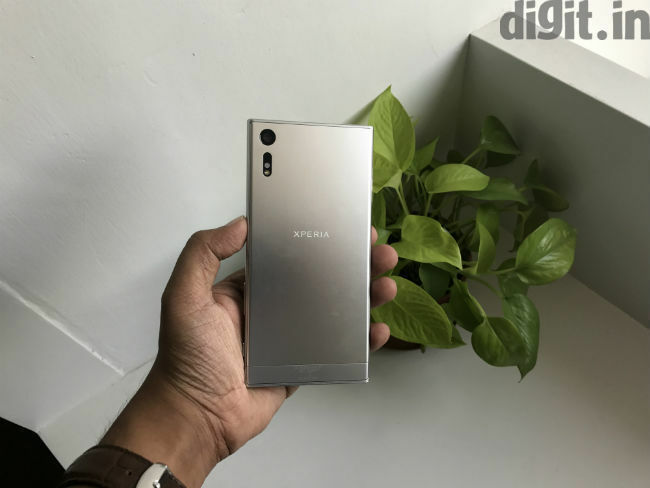 These includes offers on a number of other products ranging from clothes, wearables external hard drives and smartphones. The platform is also offering flash deals which will only be valid till 6:00pm today. Here are some of the best deals Paytm right now. 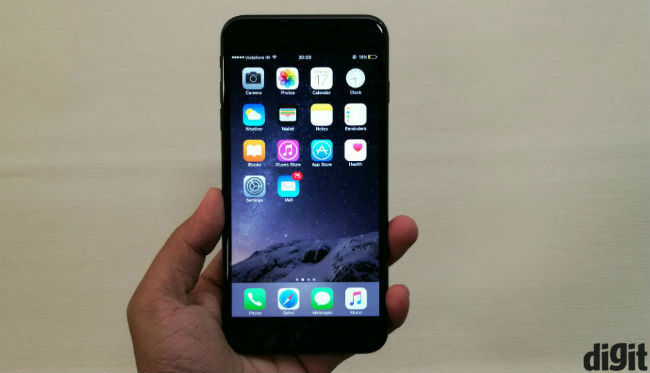 If you are looking for the latest iPhone, then you might want to check this out. The phone is available at Rs. 45,854 during the sale. Customers can also add a promo code to get Rs. 4,750 as cashback in their Paytm Wallets. The 128GB variant is available for Rs. 53,333 with Rs. 6,400 as cashback. The 256GB variant costs Rs. 79,984, but you get Rs. 7,000 as cash back. 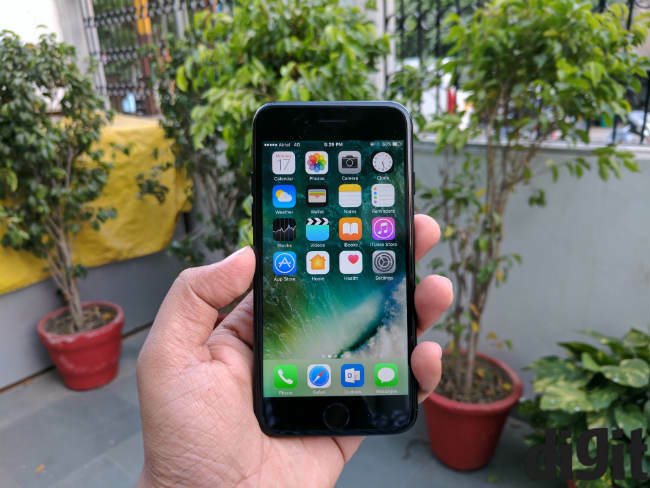 The iPhone 7 Plus comes with a larger display as well as a dual-rear camera setup, which is a first for Apple. The 32GB and 128GB versions are available at Rs. 58,495 and Rs. 65,890 respectively with a cashback of Rs. 7,000 for both. The 256GB variant is available starting at Rs. 75,194, with up to Rs. 10,000 in cash back. 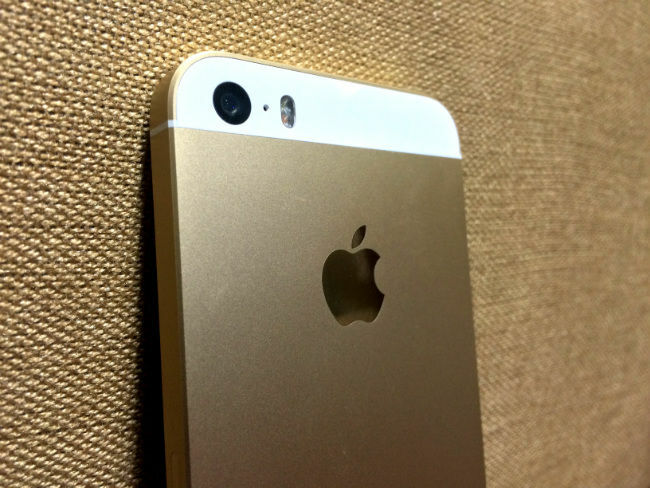 If you are looking for something a little more compact, then you should check out the Apple iPhone SE. The 32GB variant is available at Rs. 22,999, while the 64GB variant starts at Rs. 26,979. You also get Rs. 3,000 as cashback with the 64Gb variant of the phone. 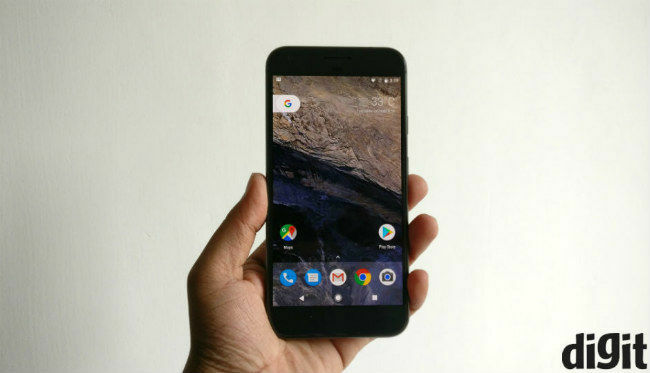 The Pixel takes over from the Google’s Nexus lineup and promises to be amongst the first to be upgraded to Android O. The standard 32GB Pixel starts at Rs. 40,399, while the larger Pixel XL with 128GB storage starts at Rs. 50,490. All Pixel devices are available with a 15% cash back. 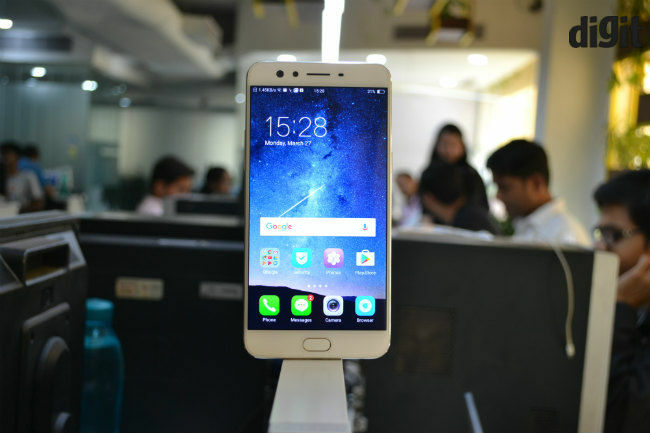 If you like to take selfies, then you should take a look at the Oppo F3 Plus and its dual-front camera setup. The phone is available at a starting price of Rs. 27,765, for the gold variant, while the black variant is priced at Rs. 27,989. Besides all of these smartphones, Paytm is also offering up to Rs. 20,000 cash back on TVs and DSLRs.